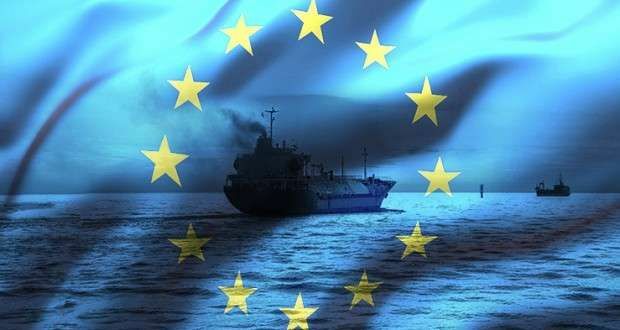 At the end of July 2016, the European Commission has published the draft Delegated and Implementing Acts pursuant to Regulation 2015/757 - Shipping MRV. Here you can download the Acts that were open for public consultation until 25 of August. Between these documents there is the draft Monitoring Plan template which should be filled properly by ship operating companies and assessed by an ISO 14065 accredited verifier, such as EMICERT.